Oh how the cosmetic surgery industry has transformed. 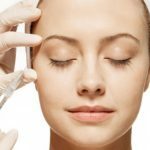 From having to risk it all – going under the knife – to enhance our features, these days we just have to bear with little injections delivering Botox, facial fillers and lately, even fine threads, to achieve similar if not better results. 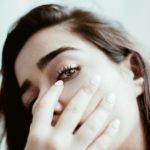 Beauty seekers especially the millennials are fueling the rise of such non-surgical aesthetic treatments that offer less risk, less downtime and customisation (patients can remain awake in most of these treatments for feedback). Once frowned upon, many, celebrities alike, have begun opening up, flaunting their transformative journeys and “new” looks. When asked about this trend, Dr Low Chai Ling, Founder of SW1 Clinic said the aesthetic clinic sees a significant proportion of patients for non-invasive treatments because either they do not wish to go under the knife to reverse the effects of aging or they want to prevent and delay ageing from young. RSB rounds up 3 enticing beauty innovations sans scalpel to help you look younger, healthier and more attractive than you already are. There are 5 ways to achieve a V-Shaped face, here’s another – chin fillers. Why the obsession with a sharp and well-defined V jawline? It’s universally acknowledged as the epitome of a beautiful face. Why chin fillers? 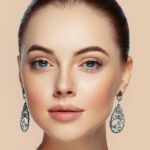 A few punches of the syringe is all it takes to transform a weak chin that is short, bumpy or seized by wrinkles and saggy skin to a perfect one. Procedure: Instead of Hyaluronic Acid fillers, opt for a filler like Radiesse which has greater lifting capacity and a firmer consistency to add volume to the chin whilst giving a natural result. Radiesse stimulates the production of the body’s own collagen as well, translating to a longer-lasting result of more than a year. For a receding chin that is accompanied by saggy jowls, consider lifting the jowls to give the lower face better proportion, reducing the appearance of a under-formed chin. Popularised by the South Koreans, Asians, particularly, dream of having the ideal nose as many are born with flat noses and/or wider nostrils. 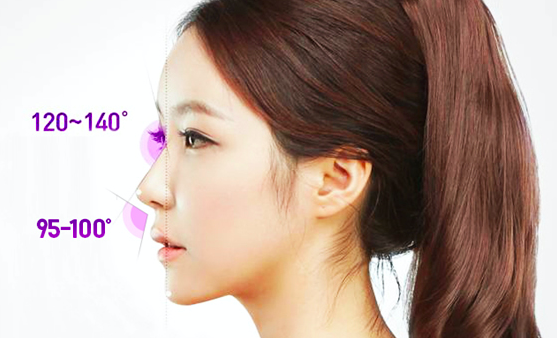 Nose threadlift is one of the latest technologies to give the nose and consequently, the appearance a boost. Procedure: For some, fillers to increase the height of the nose bridge might not be ideal as there’s no support for the liquid gel causing it to “shift”. Infinity Nose Threadlift, a non-surgical nose job, offered by SW1 Clinic was a lunchtime facelift launched to tackle this. By utilising PDO (polydixanone) threads that vary in length and can dissolve to be safely absorbed by the body, the nose bridge can be lifted and nose tip sharpened. Moreover, these threads with innovative cogs, double as a matrix for natural collagen production and a stronger anchor for a result that can last between a year or two. If your needle phobia is crippling and yet desire younger, healthier-looking skin, laser is your genie in a lamp. In flashes, a slew of imperfections ranging from fine lines and wrinkles, scars, sun damage, pigmentation to enlarged pores, can be erased. Procedure: Skip generic lasers as they do little to improve, if not possibly compound, imperfections. Quality matters. SmartX Lite is an astute FDA approved laser that is clinically proven to improve skin tone, texture, colour and tightness of all parts of the body. 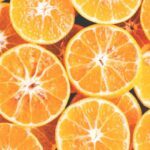 A skin-transforming carbon dioxide laser is delivered via a cutting-edge airbrush microspray to stimulate cellular renewal and collagen production for revitalised skin. SW1 Clinic is located at 290 Orchard Road, Paragon, #13-01, Singapore (238859). It is helmed by Dr Low Chai Ling and Dr Kenneth Lee, who also founded The Sloane Clinic in 2003. Their team of doctors who were also formerly from The Sloane Clinic include Dr Chua Han Boon, Dr Toby Hui, Dr Michelle Lim and plastic surgeon Dr Tan Ying Chien. How to (not) Age like a Supermodel! How much do chin fillers cost? Is it painful? ?